The Hundred Days Offensive, also known as the Advance to Victory, was a series of Allied successes that pushed the German Army back to the battlefields of 1914. The German Spring Offensive came close to breaking the Allied front line but they just managed to hold on. In the Second Battle of the Marne (15 July-6 August), the Germans once again failed to deliver a decisive blow and on 18 July the Allied counter-attack, led by the French, pushed them back again. The Marne was to be the last German offensive. The Allies now seized the initiative. Cooperation was a significant factor in the success of the offensive. General Ferdinand Foch was appointed Commander-in-Chief of the Allied Forces on the Western Front in March 1918. He directed overall strategy which ensured a coordinated approach by the French, British and American armies. 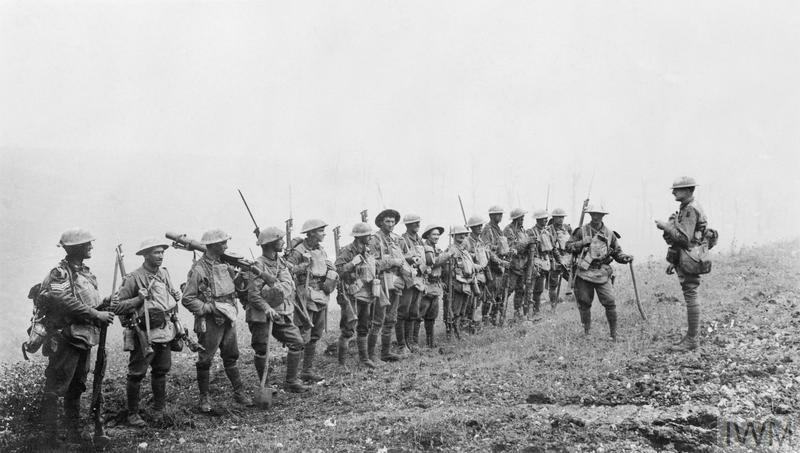 The Hundred Days Offensive actually spanned 95 days beginning with the Battle of Amiens on 8 August 1918 and ending with the Armistice on 11 November 1918. 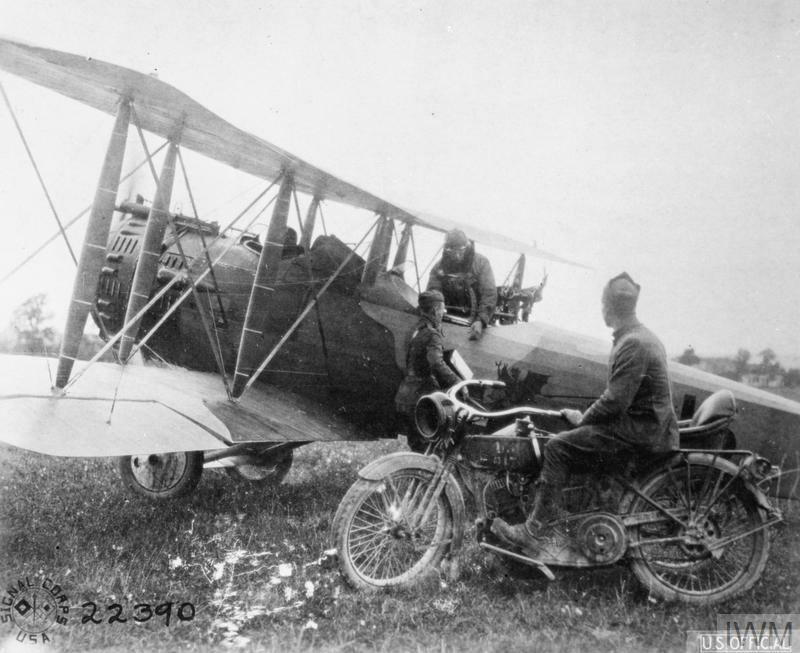 By the summer of 1918 the Allies had control of the skies. British, French and American aircraft at times outnumbered their German counterparts five to one. Their dominance in the air enabled the Allies to photograph German positions and direct their artillery fire from aircraft as well as prevent the Germans from doing the same. This allowed the Allies to conceal their preparations and keep the German Army guessing about where the next attack would come from. 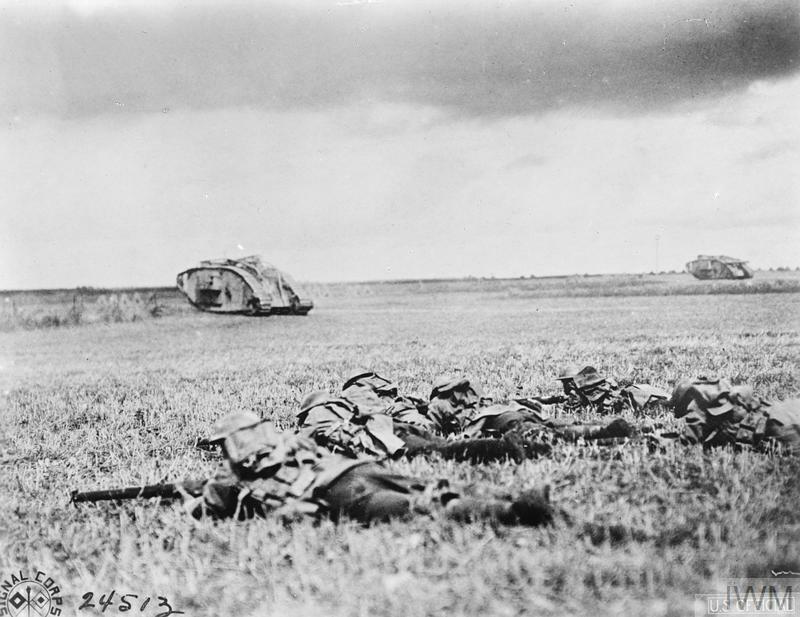 ​When the advance was halted on 11 August, the Allies shifted their attack to a different part of the line. This new strategy contributed to the success of the offensive by continually stretching the German Army’s resources and manpower. The Allies continued to attack in this way throughout the summer and autumn of 1918, giving the increasingly exhausted and depleted German Army little respite. By the end of August there were over 1.4 million American troops in France. It was the arrival of these fresh troops that enabled the Allies to continue fighting after their significant losses during the German Spring Offensive. The attack on the St Mihiel salient (12-15 September) was the first and only American led attack during the First World War. It was a relatively easy victory as it caught the German Army on the retreat but it established the American Army as a formidable fighting force. With the success at St Mihiel the Americans were moved to support the ambitious attack planned by Marshal Foch at the Battles of Meuse-Argonne. This was the main contribution of the American Army in the First World War and the losses were high amongst their inexperienced troops. Allied artillery dominated the battlefield paving the way for a breakthrough. 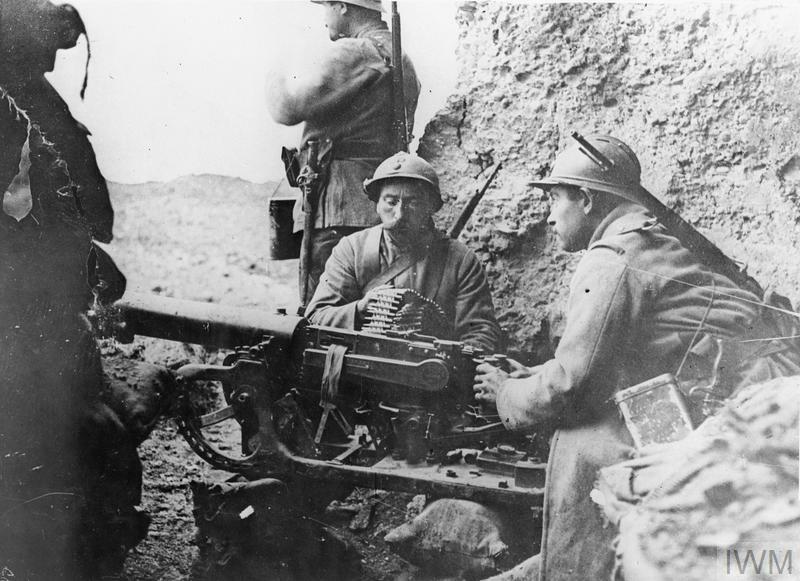 However, German machine guns hindered their advances so that most attacks were made under cover of darkness. Tanks were still relatively new weapons and were most useful for crushing barbed wire obstacles, destroying machine-gun posts and in village fighting. They would be followed by small groups of infantry. They carried cribs, frames made of wood and steel, which could be dropped to enable them to cross wide trenches. The rapid movement caused difficulties in getting supplies to the front, and few of the soldiers who were in the field in 1918 had received training in open warfare. 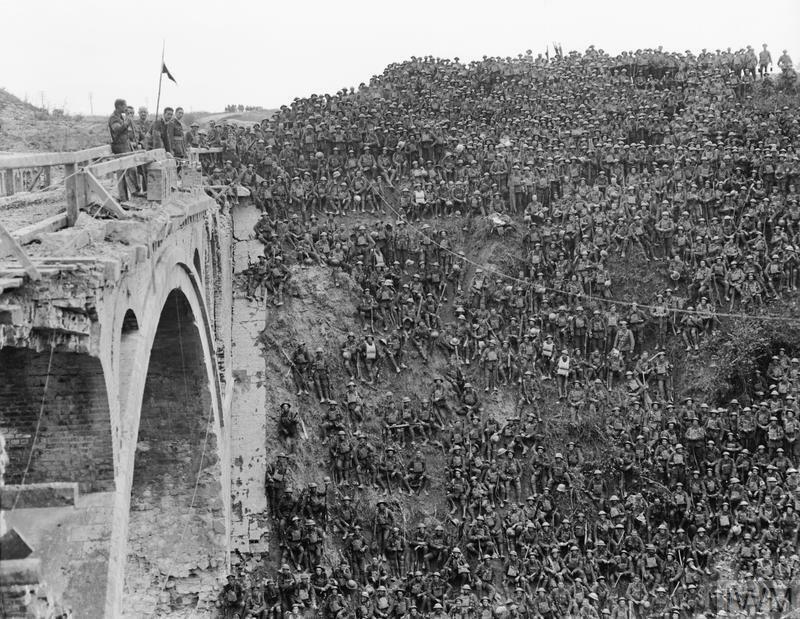 The Battle of St Quentin Canal (29 September 1918) was a crucial victory that broke through one of the strongest sections of the Hindenburg Line. Following the complete breakthrough of the line in early October, General Ludendorff is reported to have said that the “situation of the [German] Army demands an immediate armistice in order to save a catastrophe”. Although it would still be several weeks before the Armistice, it was clear that Germany now could not win the war. Throughout the Hundred Days Offensive, poor morale in the German Army contributed significantly to the Allied victories. The failure of the Spring Offensive and the surprise counter-attack at Amiens demoralised the German troops. 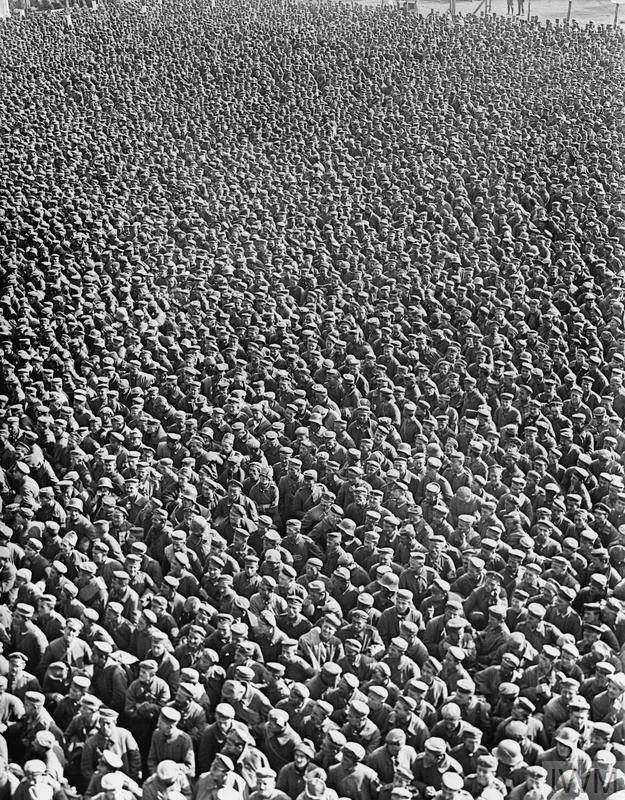 Around 30,000 German soldiers surrendered during the Battle of Amiens. Ludendorff described the first day of this battle as the “black day of the German Army”. 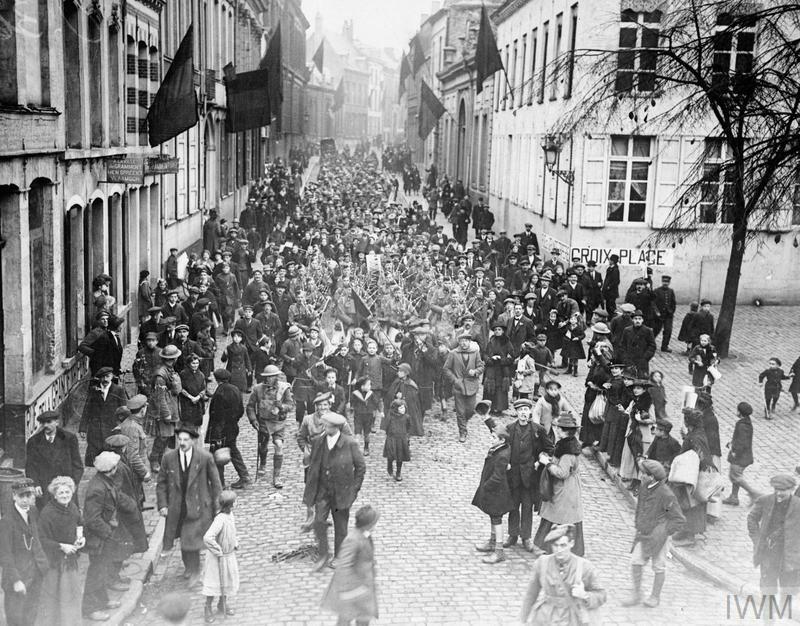 Huge numbers of German prisoners were also taken at the Battle of St. Quentin Canal. The 46th Division alone captured over 4,000 men. 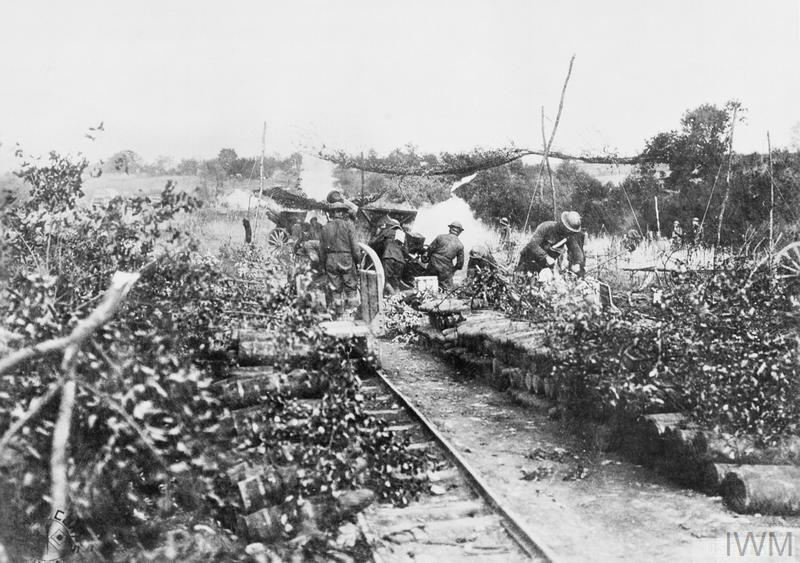 General Sir Henry Rawlinson remarked that the Hindenburg line would have been impregnable if it had been defended by the German Army of two years earlier. The Hundred Days Offensive brought victory, but at a huge cost. Allied casualties between August and November 1918 were around 700,000. German casualties were slightly higher at around 760,000. Episode 45: By the summer of 1918, the German offensives on the Western Front had stalled. The Allies suffered greatly in these attacks – but held on. By August, they were ready to launch an offensive of their own. From the largest naval battle, and the longest battle, to the most painful and infamous battle, and the battle that marked the end of mobile warfare on the Western Front, discover 10 significant battles of the First World War that took place between 1914-1918. 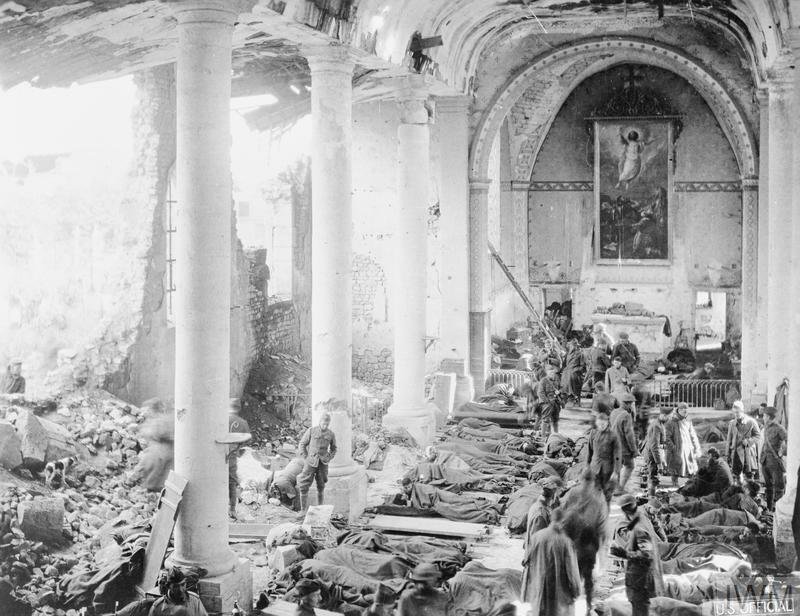 It was the remarkable success that opened the doors to victory on the Western Front. 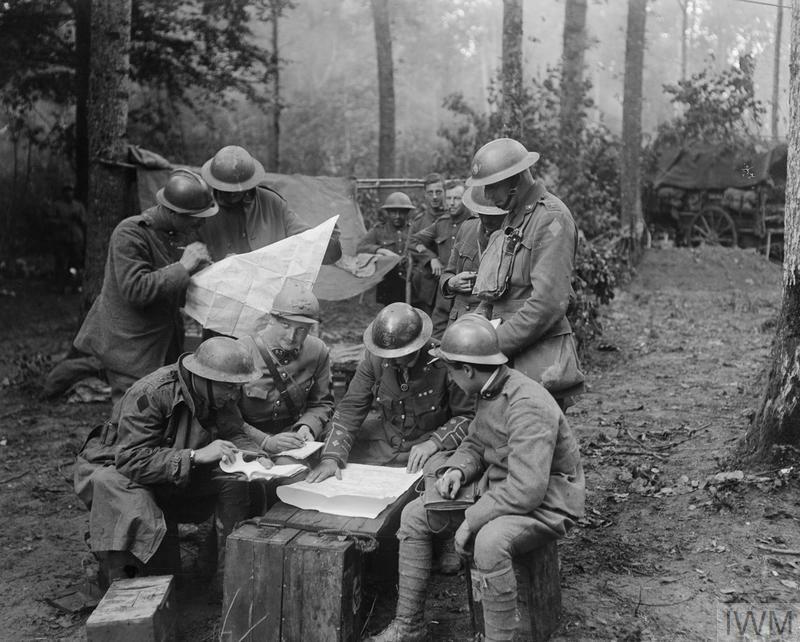 Using the IWM archive as inspiration, Bryn Hammond, who heads IWM’s team of curators, looks at the Battle of Amiens - a crucial victory in the Allied war-winning offensives of 1918.